Travel the world with a peace of mind. 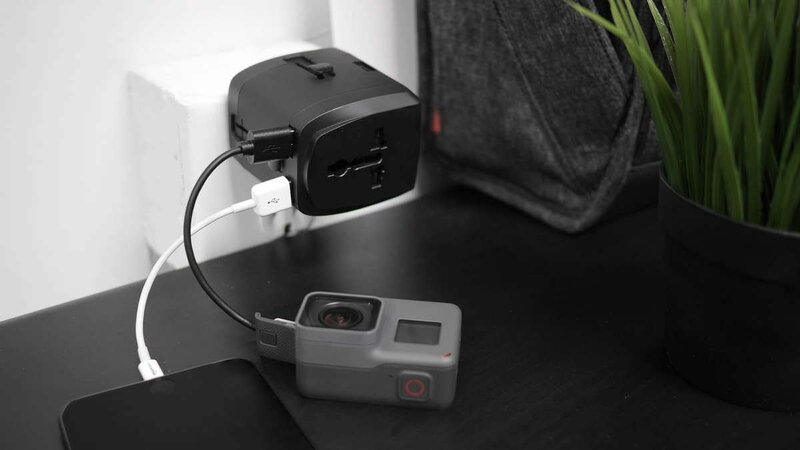 Compatible with over 175+ countries worldwide, the Protravel Adapter is a universal charging device for your GoPro, DJI, iPhone and more. 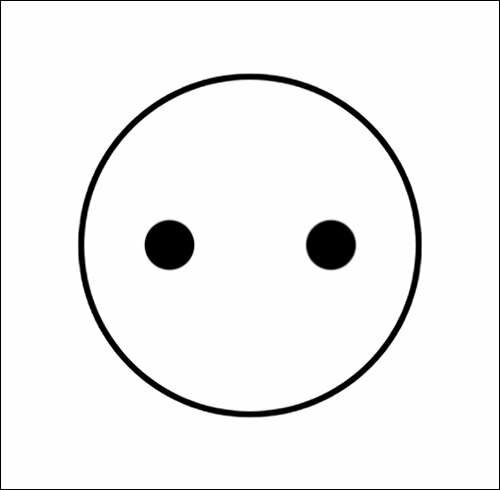 When traveling abroad, charging your device is necessary to stay to connected with family and friends. 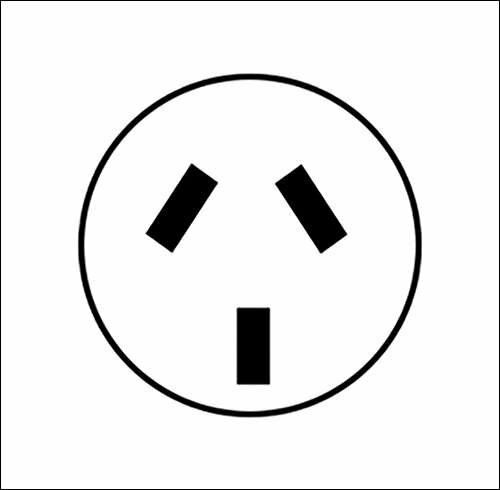 However, each country has a different plug-in socket. 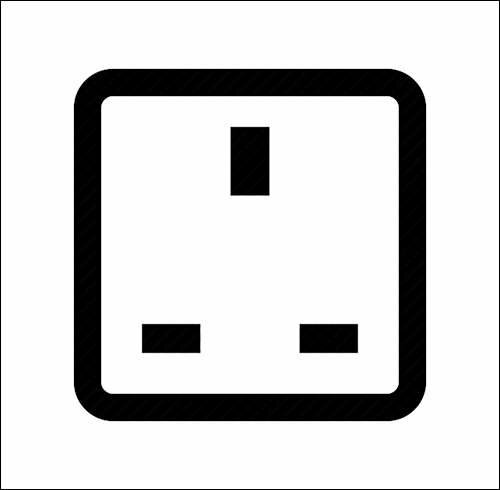 If you don't bring an external adapter for that country, you will not be able to charge your devices adding a layer of inconvenience in your travels. The Protavel Adapter allows you to charge your gear in over 175 countries worry free. The built-in four USB ports gives you multi-gear charging capability adding more convenience to your adventures. 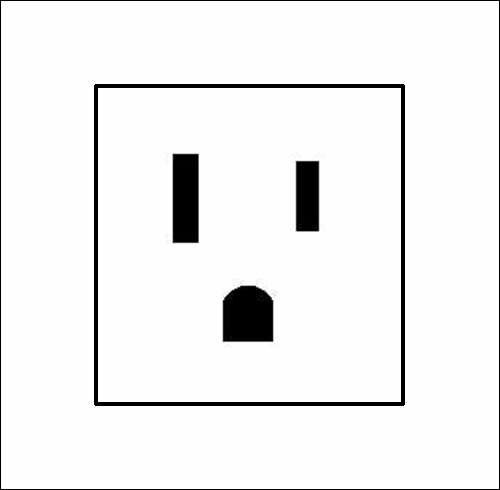 Built-in safety shutter protects you from contacting live parts on the socket outlet. Children or negligent adult use is prevented while charging your gear. 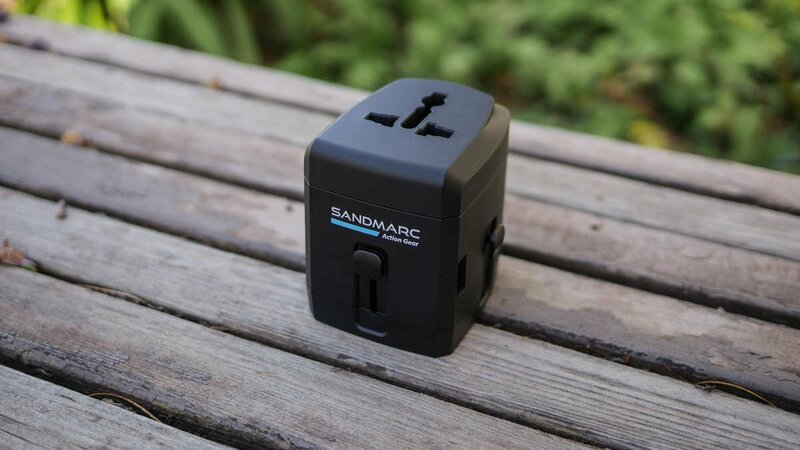 A most have travel adapter! This is by far one of the best quality adaptors i ever used! Highly recommended.